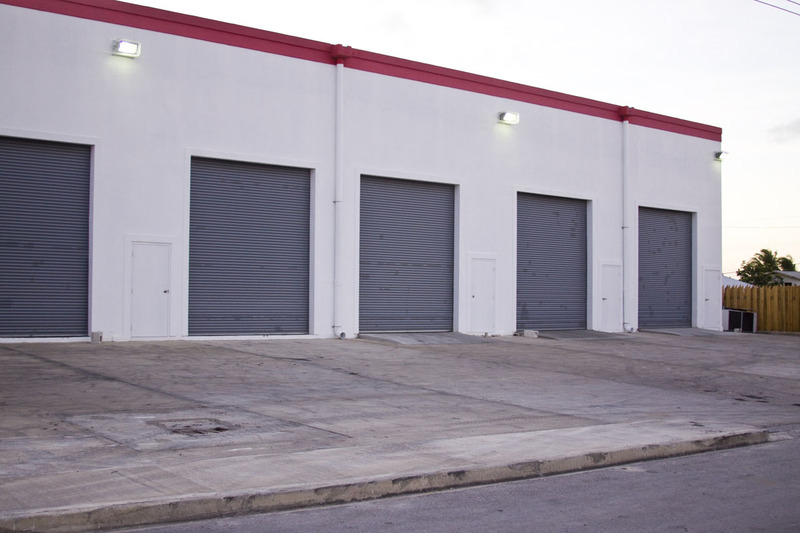 Light manufacturing multi-purpose storage facility, containing 6 bays. Built of reinforced concrete. Each bay has a ground floor area of 1,600 sq. ft. (20’x80’) and a mezzanine level area of 1,200 sq. ft. (20’x60’).